13 Comments on Got Your ACE Score? Feelings buried alive continue to echo from the grave. I really dislike the statement, “…everybody has a story.” I feel it is dismissive. When people begin to share their childhood stories, typically there are reasons. Perhaps they need to express something that is deeply troubling. Yet, many people have come to believe it is better to repress those memories and “get on” with life. 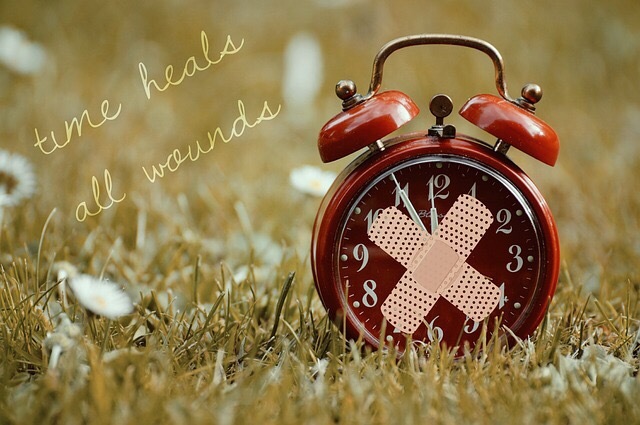 My other least favorite saying is, “…time heals all wounds.” Not true! Especially if infection is presented and not properly treated! Truth is – it isn’t that simple. Feelings buried alive continue to echo from the grave. To truly heal our minds, bodies, and spirits, we must identify the root of our pain and give it a proper burial by silencing it for good. In my post, Daily Musings #2 – Intro to ACEs, I allude to my own pain of the past. My adolescent years were wrought with confusion and pain as I sought to deal with so many conflicts at an early age. I was introduced to ACEs during a professional development program hosted by the Gila River Indian Community for teachers of students on the Reservation. The topic was teaching with trauma sensitivity. That day, I completed the ACEs Questionnaire (same as the one below). My trauma score was nine (9). As I attempted to mask my tears, I realized my mission. Since becoming a teacher, I have naturally empathized with my students. ACEs put it all in proper perspective – finally, I knew my WHY. years ago, the P3 Journey™ (Pain ~ Passion ~ Purpose) became my mission to share, which leads us to NOW! I welcome thoughts and feelings – please share in comments! Click this link for an important DISCLAIMER. Thank you so much for commenting. I believe all teachers should familiarize themselves with ACE – just to be aware and more sensitive to how students are responding at times in the classroom. All behavior is a form of communication. Thanks again! Peace and blessings to you!